Just like the colors you choose for your interior, home exterior colors should be those that you love coming home to. 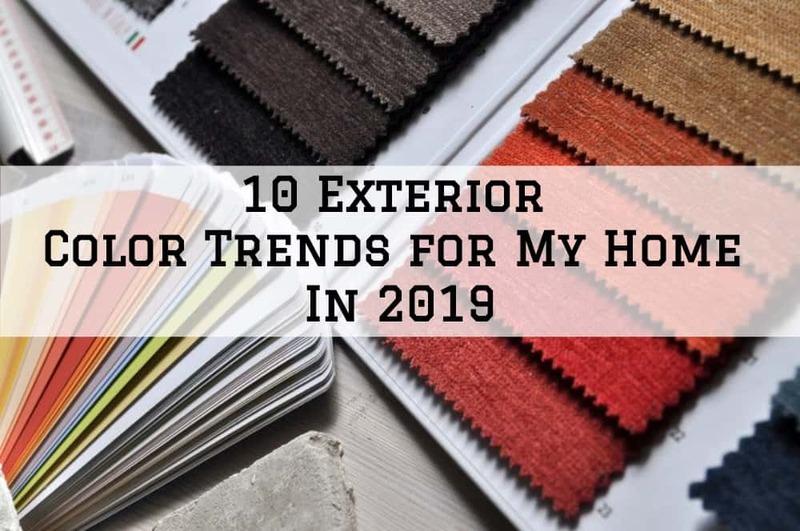 Clever color choices can transform your home’s exterior in Omaha, Nebraska by improving the curb appeal, aesthetic appeal and the value of your property. 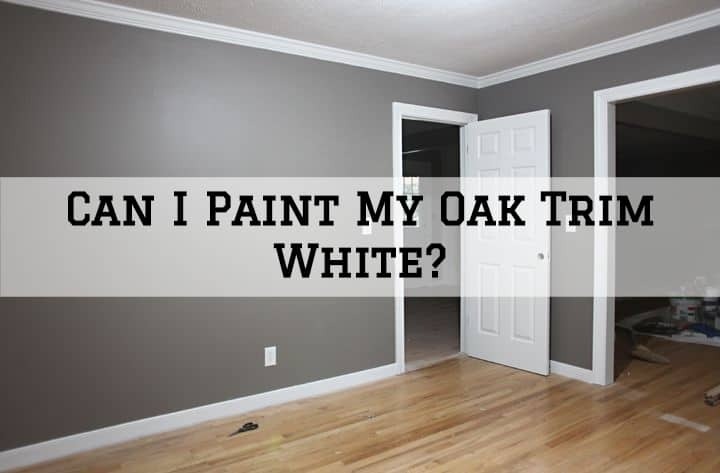 Can I Paint My Oak Trim White? Oak is often prized for its durability and rich natural color, which is why some homeowners may hesitate to paint over their oak trim. 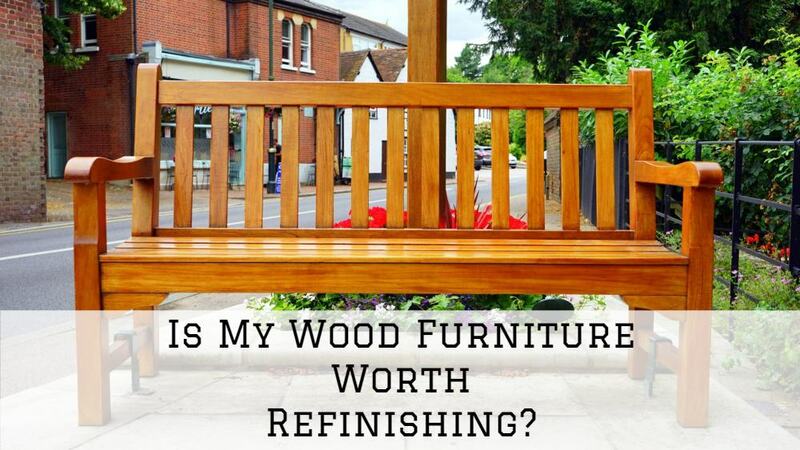 However, if you prefer a cleaner and more modern look, then you shouldn’t hesitate painting over your oak trim. 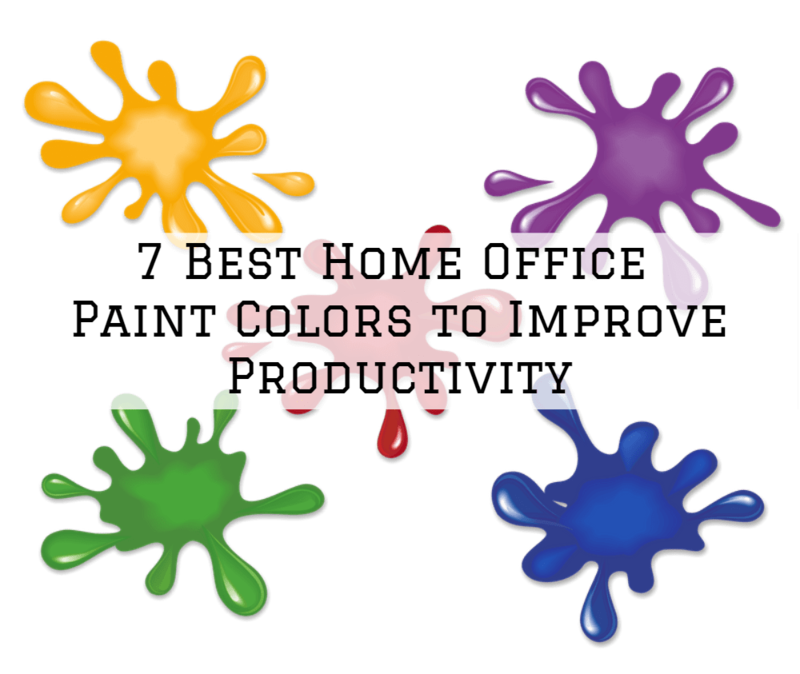 A fresh coat of paint definitely updates and brightens the interior of your home in Omaha, Nebraska more than any other decorating technique. 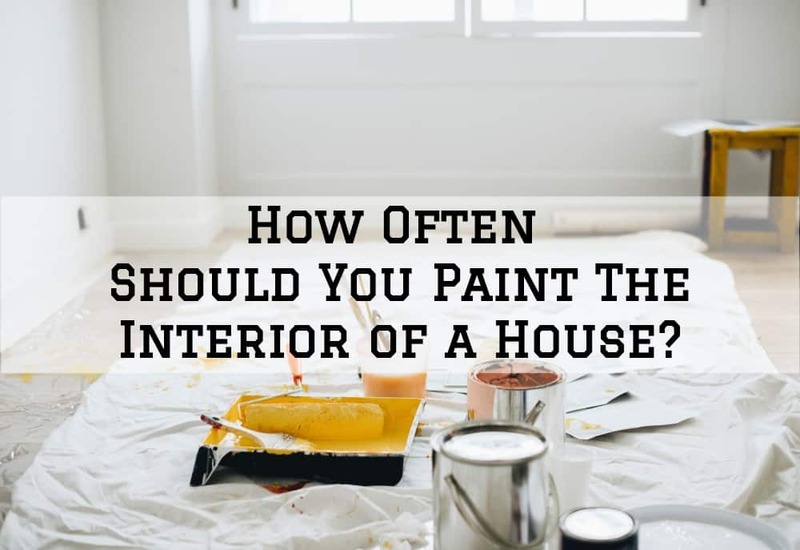 How Often Should You Paint The Interior of a House? 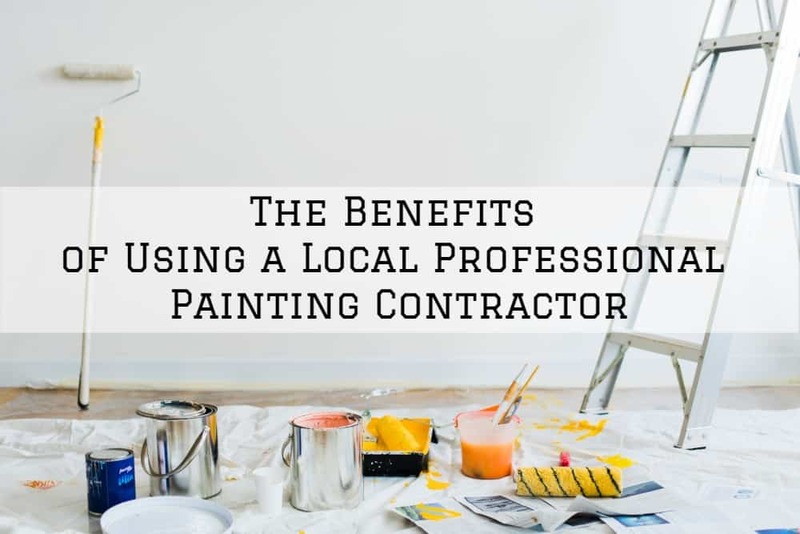 How often you repaint the interior of your home in Omaha, Nebraska for instance, depends on a wide range of factors. 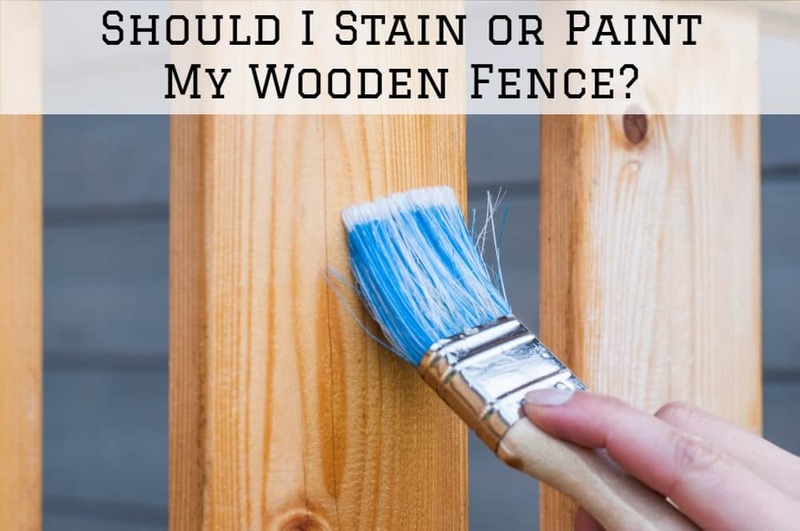 Are you considering repainting your kitchen cabinets in Omaha, Nebraska? Well, repainting kitchen cabinets can be a great way to refresh your kitchen. It’s much cheaper than having to replace your entire cabinetry. 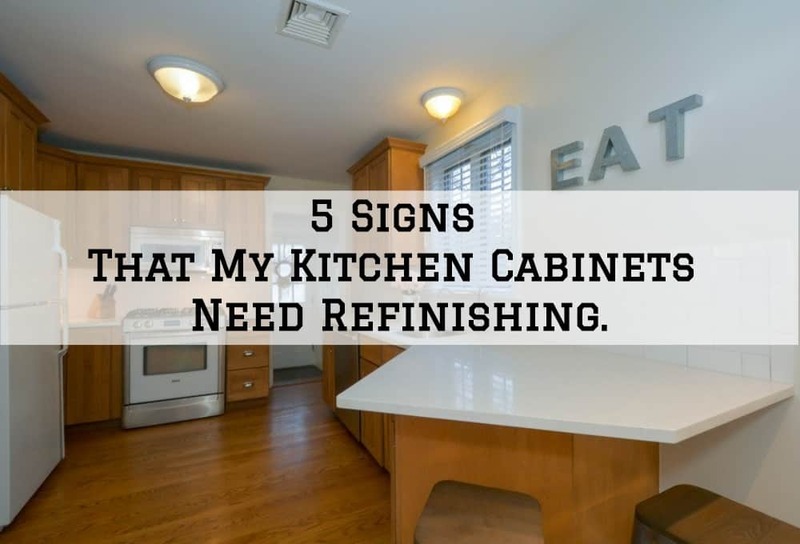 5 Signs That My Kitchen Cabinets Need Refinishing. Kitchen cabinet refinishing is a great way to upgrade the aesthetics of your cooking space without having to replace cabinets. 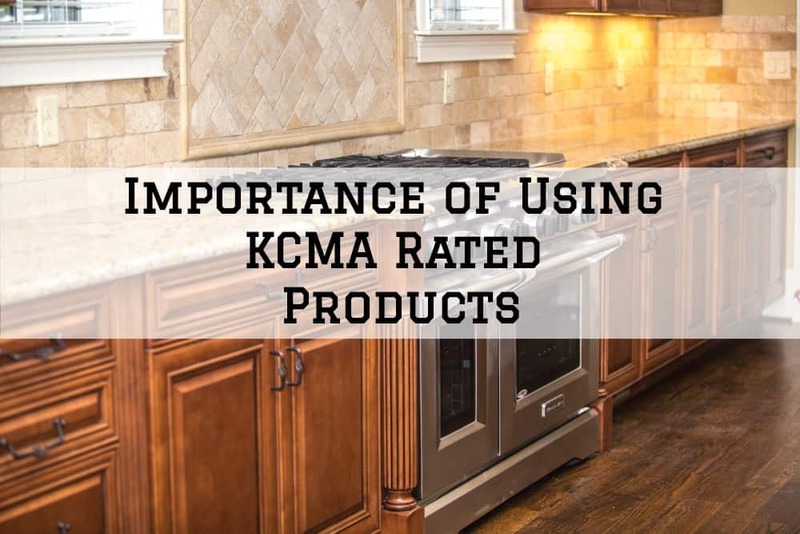 In addition, cabinet refinishing can save you thousands of dollars without compromising on the quality of the upgraded new look.